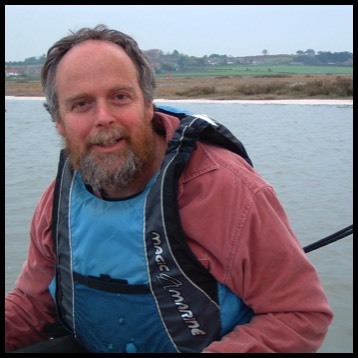 Simon provides business planning, fundraising, coaching and evaluation support working with countryside, environmental and heritage organisations. He is a multi-disciplined programme and planning manager who applies a wide range of problem solving skills and ensures that projects are delivered on time and to budget. 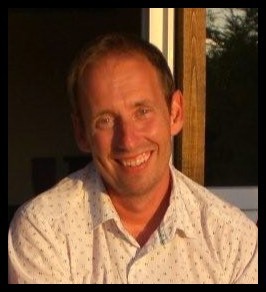 A well organised yet creative individual, with an enquiring mind who is prepared to challenge the status quo. He has considerable project management experience, working extensively with many different partnerships involving organisations from the public, private and voluntary sectors. Wherever possible, Simon looks to assess the management information available and seeks to add value by presenting an overview with key headlines, and a simplified yet different perspective of project progress and achievements. 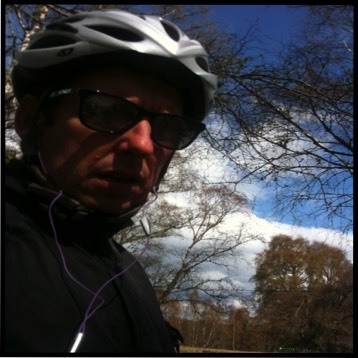 Simon is committed to personal development attending courses on business and personal coaching (gaining a distinction for his practical assessment) with Barefoot Coaching and looking at the application of creativity within business with Ashridge and Schumacher College. In addition he has participated in workshops looking at Copy Writing, Social Return on Investment, Story Telling and Data Visualisation. Previous employment includes seven years at Losehill Hall in the Peak District National Park where he worked with David in developing training programmes for environmental professionals. Other experience includes education work on the Isle of Arran, practical forestry work in Dorset and voluntary work for the National Trust. David works with organisations that aim to improve our environment, and ones that help people to enjoy and understand the places where they live, work and visit. He started out as an ecologist and environmental manager, before moving to the ‘people’ side of the environment, gaining qualifications and experience in training and development. Current and recent projects include the delivery of training and education programmes, mentoring HLF-funded projects, supporting project development with a diversity of clients, designing and facilitating conferences and workshops, and undertaking research and evaluation assignments. As an additional string to his bow, he contributes to projects that investigate the way research policy and funding across all disciplines can deliver best research outcomes. These activities have come about through his links with ‘Digital Science’, part of the Holtzbrinck Publishing Group. While David works across all parts of the UK and Ireland, he has been based in Edale in the heart of the Peak District for many years. Prompted in part by this location, for seven years he was convenor or the Upland Hydrology Group, working with the support of the Environment Agency and the Moors for the Future Partnership. 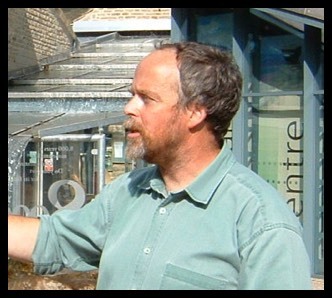 Earlier in his career David worked for 12 years at Losehill Hall, The Peak District National Park training centre, and before that for Groundwork, BTCV and the Nature Conservancy Council. You could ask us sometime about: Basketball, Pilates, Ken Robinson, the Elderly Brothers, Ben Howard, the Hebridean Way, Wayfarers, VW Campervans, Bob Dylan, Rash vests, Tango, Berlin, 470's, the Sheffield half marathon, Wooden Shjips, Bleep Tests, Spoonfest, Yoga, Massage, Slowdive....just some of the things that are of interest to us and usually end up as regular entries within our diaries! !.